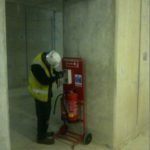 Fire Alarms are an absolute necessity for protection against fire on construction sites whether completed or still in progress. 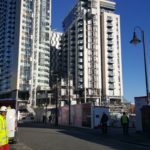 Fire outbreaks can be hazardous and can put the lives of workers on building sites in danger and also destroy the materials as well as the premises that can result in considerable losses. 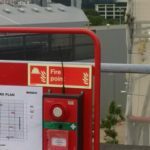 Construction sites require the installation of temporary fire alarms to protect the worksite as well as the workers on the premises. 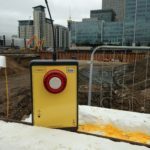 The site alarms found on construction sites are usually manual call points that have in-built sounders. You can have wired or wireless alarm systems that can be linked to the control panel located in the site office, giving full control of the site. 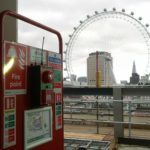 Unoccupied sites can also be linked to the control panel using equipment such as a remote dialler to report any occurrence of fire. Also, smoke detectors are necessary for building sites with timber frame construction or any other high risk materials. In case of smaller and less complex sites, running cables between the call points in various locations is possible. The units are connected in a “daisy chain” and do not require a control panel. 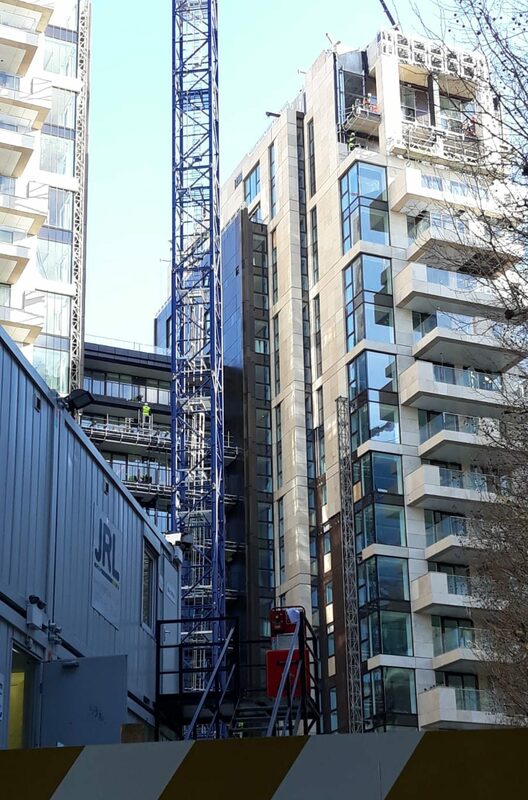 The units are powered by battery and the interconnected cables are used to communicate the alarms around the building site. The simplest and easiest fire alarm system is the radio or wireless site fire alarm. 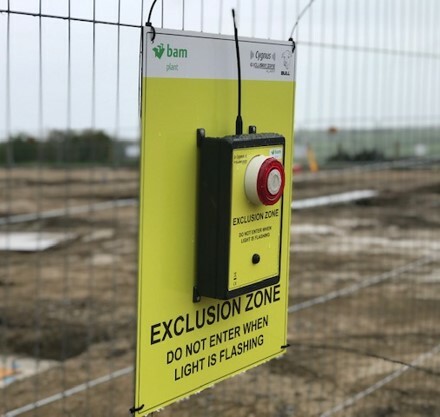 The control panel is located in a safe location, mostly at the site office, and the other different units such as the call points, smoke detectors and the sounders are placed in various locations around the building site usually (always if carried out by Cygnus!) in accordance with BS5839. Since they are wireless, they can be moved around as and when required without any inconvenience. The signal of the radio is dynamic and 10 units can act as repeaters and so the signal can be re-directed in to suit the layout and location as required. The call points or sounders and detectors can also be relocated and moved around if required without disturbing the alarm units. Each device in the wireless system has a unique number or code which the control unit displays in case of an alarm or if there is a fault. The control panel as well as the other units are powered by battery. Any faults in the battery are also monitored and reported to the control panel. 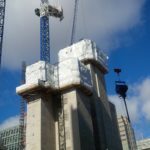 The safety of the worksite, the materials and the workforce are all very important aspects of construction. Every year there are several fires on construction sites that put the lives of the workers in danger as well as destroy the premises. 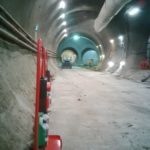 Fire safety on construction sites is all about preventing fires and safeguarding lives and property and the range of Cygnus products has changed the face of fire protection in the construction industry by providing top-quality fire protection solutions.